The Longines Global Champions Tour will launch its spectacular 10 Year Anniversary season in Miami Beach, Florida from 2-4 April with three days of world-class showjumping. Visitors to this unmissable event will enjoy electric, 5-star sport for FREE as the very best showjumpers in the sport do battle on the beautiful sands of Miami Beach, just metres from sparkling ocean waves. 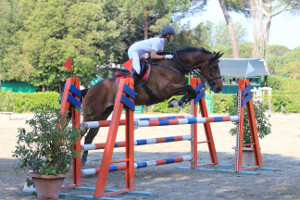 The exciting line-up of five 5* classes features two prestigious competitions. On the evening of Friday 3rd April, the historic $127,000 (€112,000) American Invitational will take place. From Rodney Jenkins, the very first winner of the class in 1973, to Beezie Madden, last year’s victor, the roll call of winners of the American Invitational reads like a who’s who of showjumping. Created by visionary Gene Mische, the class has a special place in many riders’ hearts. 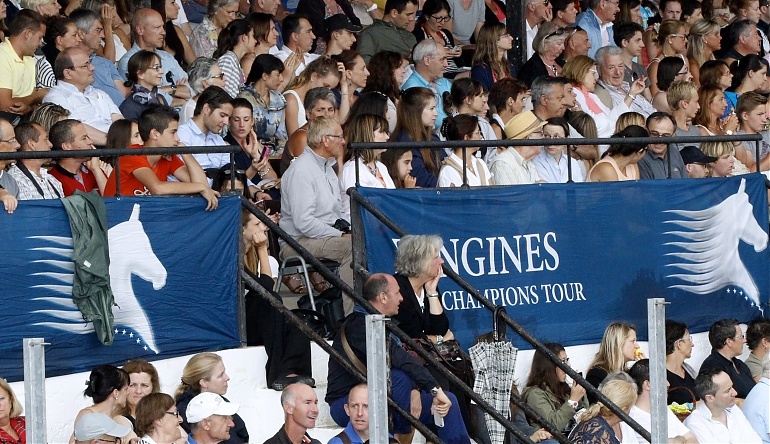 The feature class of the show will take place on the afternoon of Saturday 4th April – the $600,000 (€529,000) Longines Global Champions Tour of Miami Beach Grand Prix – where riders can earn vital Championship ranking points and set themselves on the path to becoming Champion of Champions 2015. With 15 events across 13 countries, the Tour is a truly global spectacle featuring the greatest names in the sport. “I think it’s very exciting to have a Longines Global Champions Tour event come to the United States. It’s even more exciting that it’s bringing a brand new event to a brand new venue. 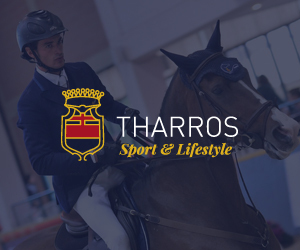 I expect both will be top class, with top international competitors,” said Beezie Madden, double Olympic Gold medalist, USA No2 Ranked Showjumper and 2014 American Invitational winner. “It’s very exciting to have a world-class event like the Longines Global Champions Tour coming to North America. I am very much looking forward to competing against the best in the world when they arrive in Miami Beach,” said McLain Ward, double Olympic Gold medallist, USA No4 Ranked Showjumper and 2013 American Invitational winner. Longines Global Champions Tour of Miami Beach is set to be one of the showjumping events of the season and you could be there enjoying it all live and for free! 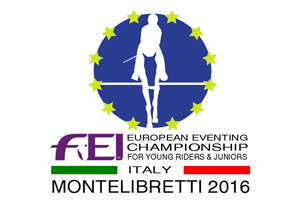 For more event information including the provisional schedule, click here.